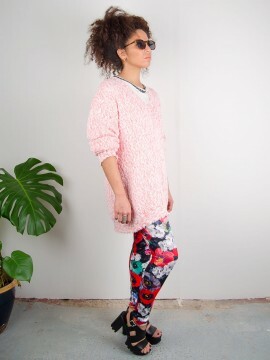 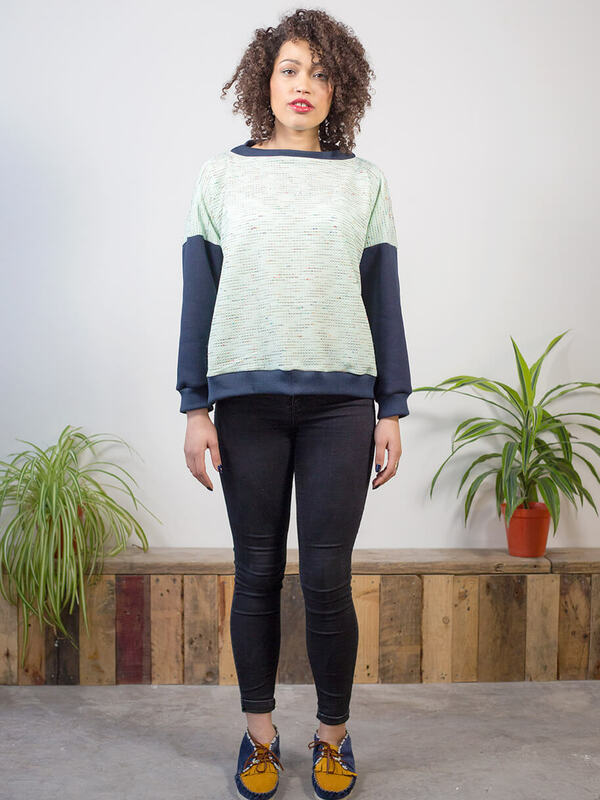 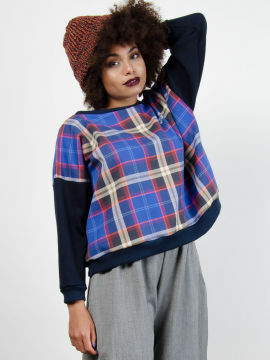 Our latest Collection 9 Box Jumpers are so easy to wear with anything. 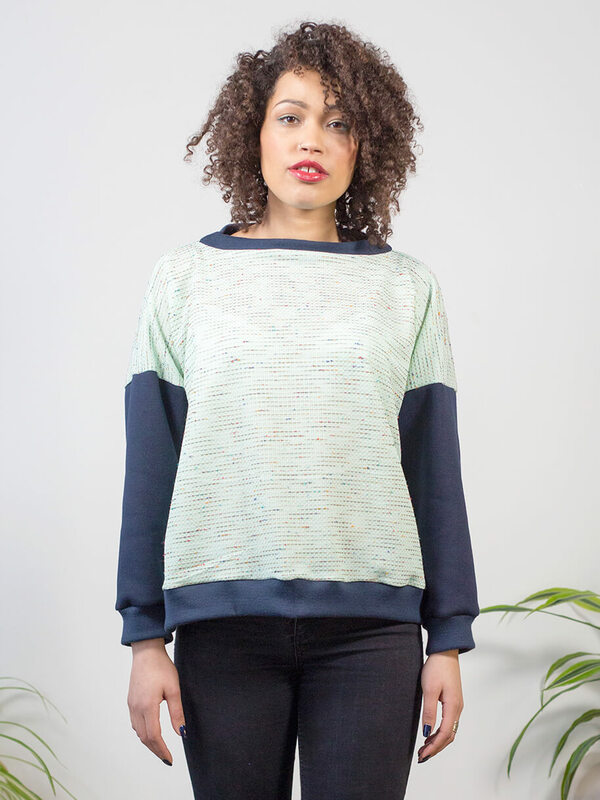 This crazy mint with rainbow fleck we've teamed up with classic navy sweatshirting here, was discovered in a warehouse owned by Mr J. 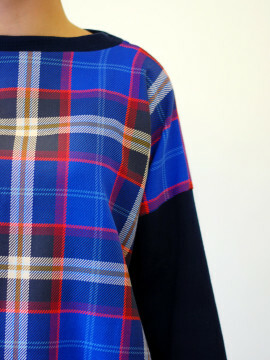 He can't remember the exact history of this fabric, but it is certainly vintage! 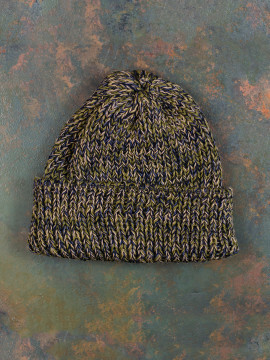 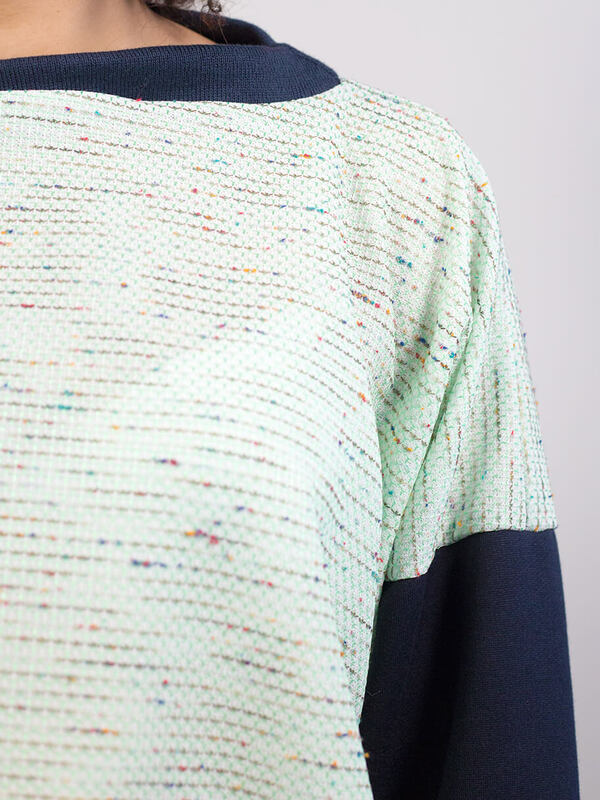 The beautiful stitch patterning giving these coloured flecks extra detail made it an instant purchase for us. 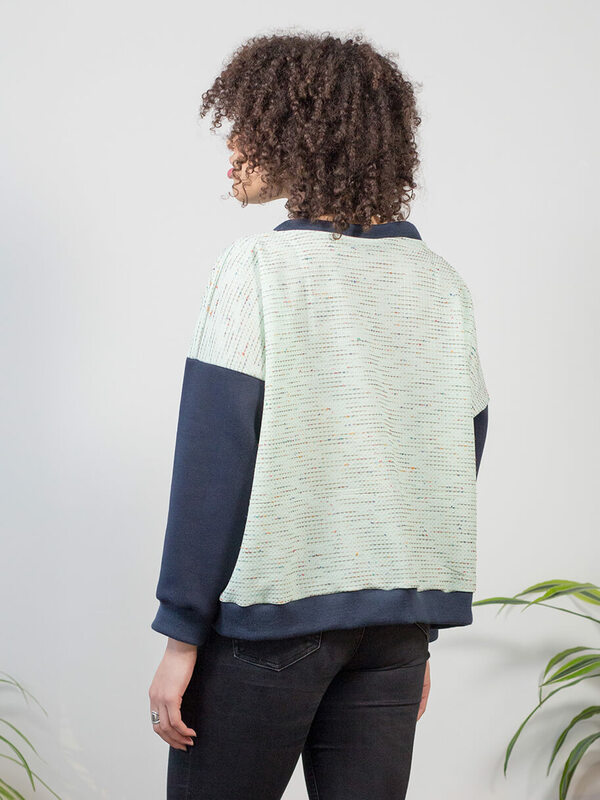 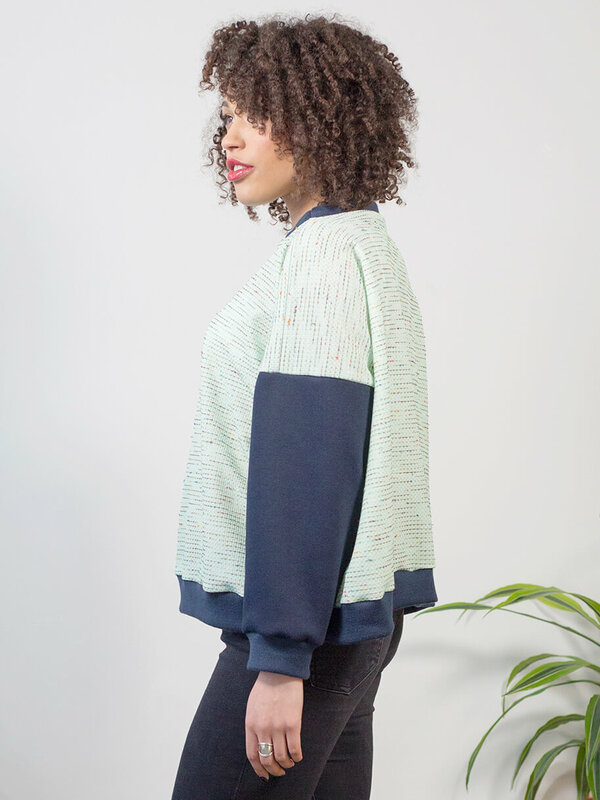 FABRIC // / Mixed fibre fancy weave with cotton mix sweat shirting and mixed fibre ribbing.